Words that sound alike and have different meanings, homophones are tricky! 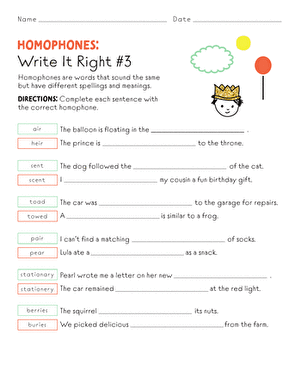 This exercise will give your student practise identifying misused homophones and making corrections. 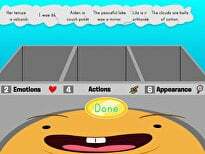 Does your child know when to use the word "sealing" versus "ceiling?" 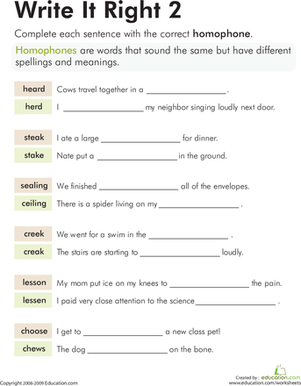 Help your little scholar differentiate between two homophones in this worksheet. 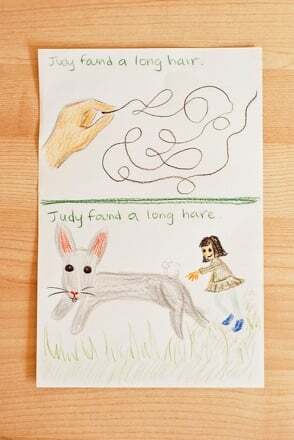 Have you heard the herd of buffalo? 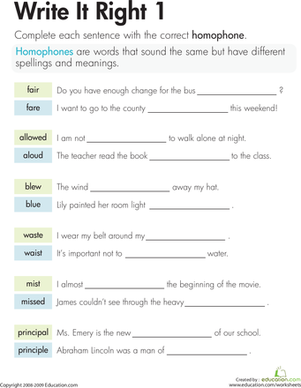 This homophones worksheet focuses on words that sound the same but have different meanings and spellings.